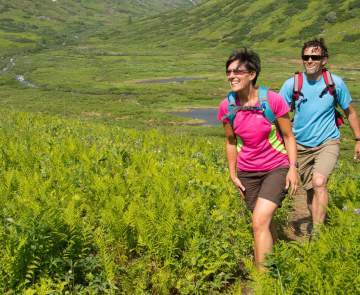 Looking for local Alaskans to help coordinate your trip or make those reservations for you? Check out our list of travel service providers: sightseeing companies to travel agents. 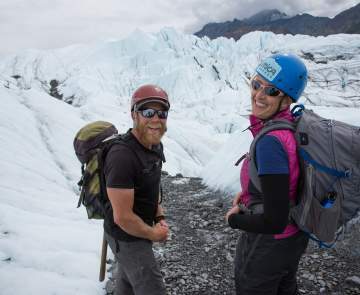 These travel professionals can give you tips on how to make the most of your Alaska vacation. Alaska is a big state so their expertise is invaluable! They can custom build a trip to fit your needs, interests and budget. You can also contact a local chamber of commerce or visitor center for specific community information.